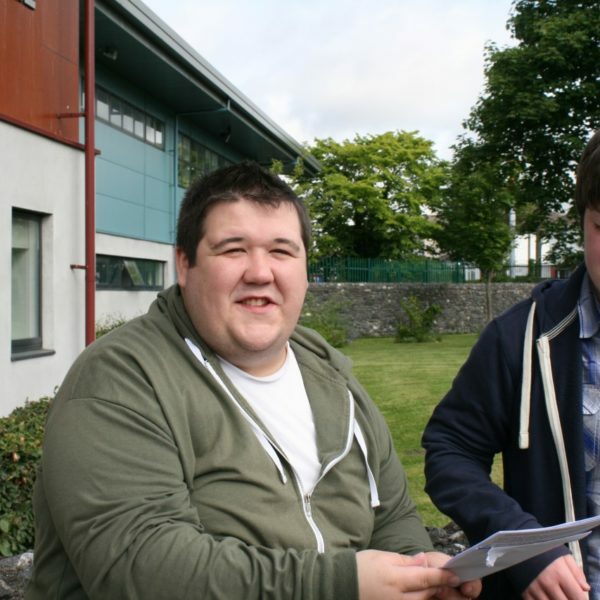 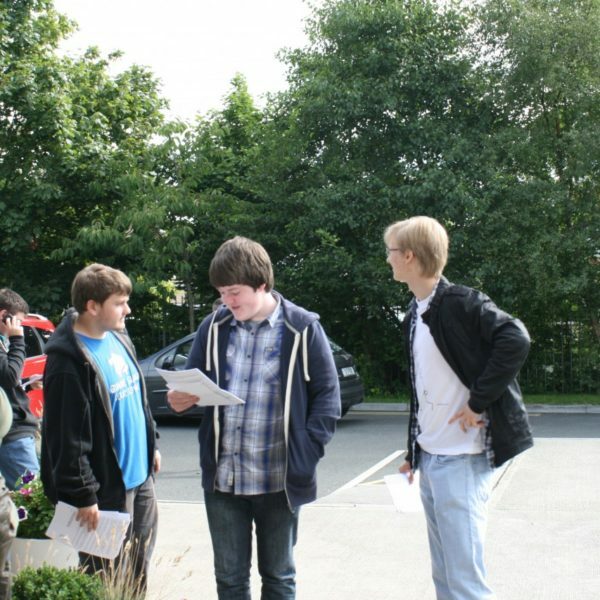 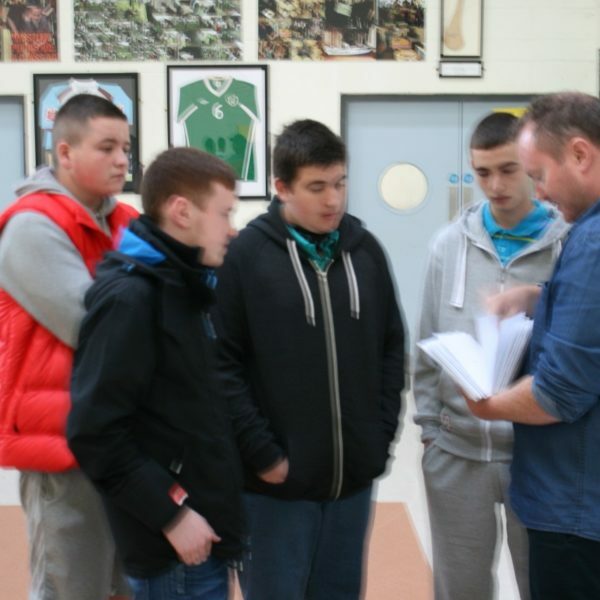 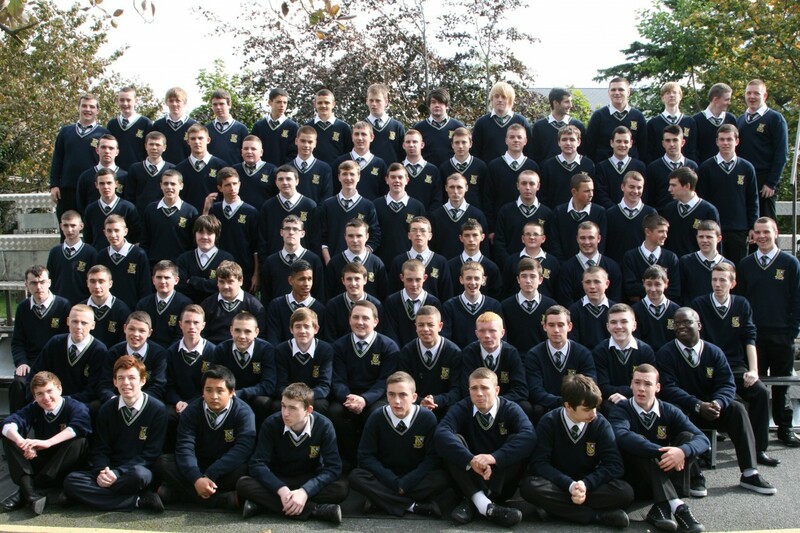 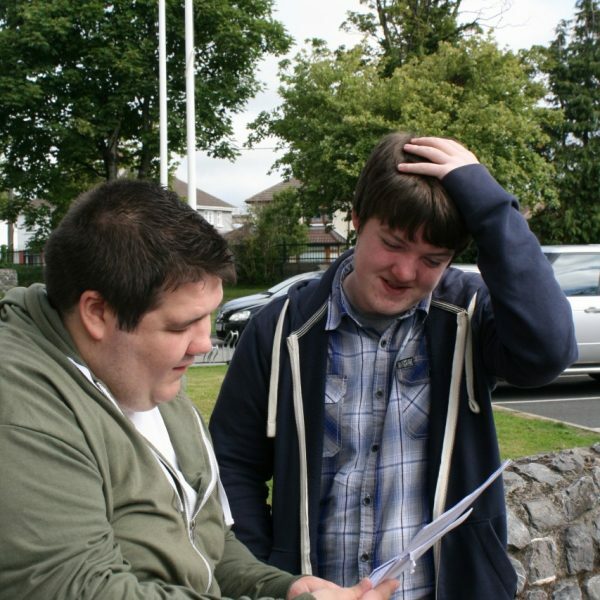 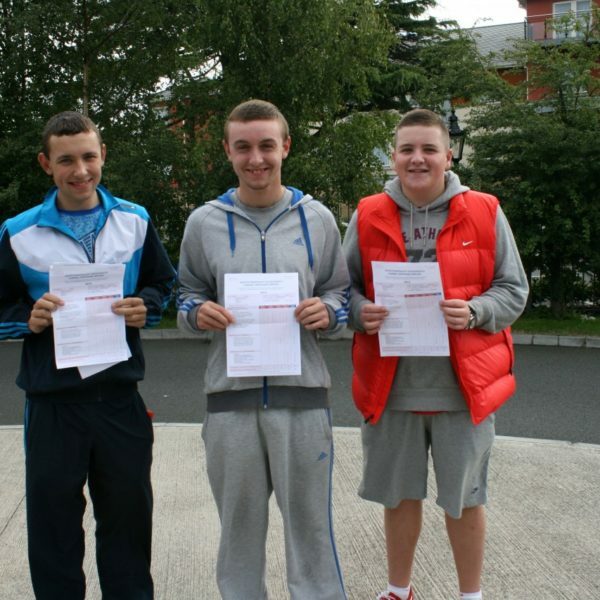 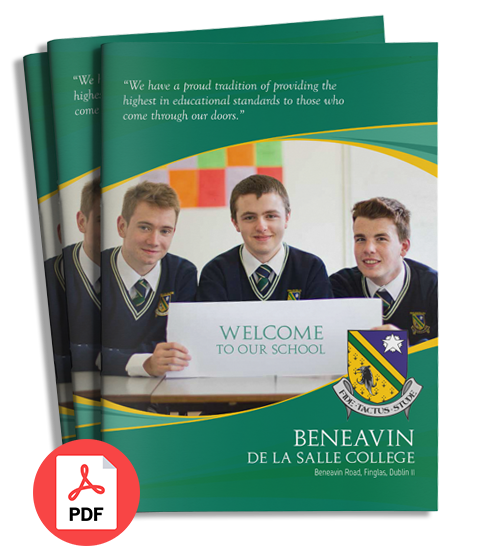 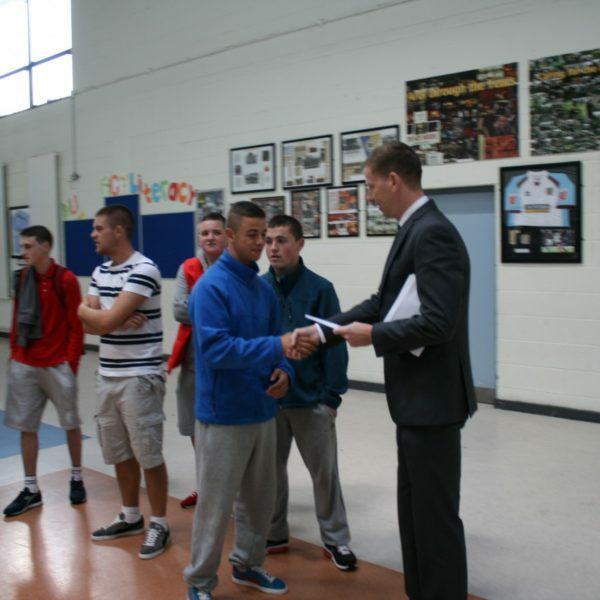 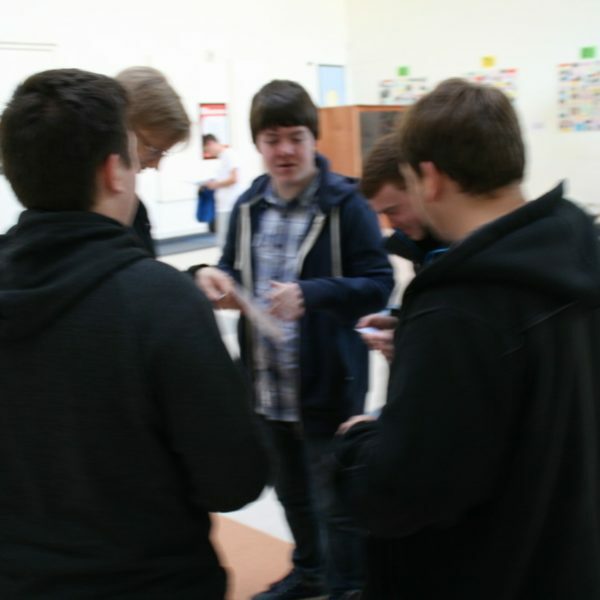 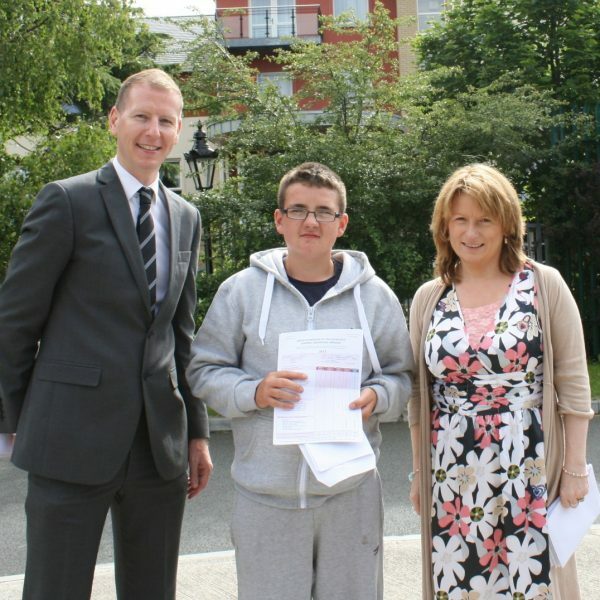 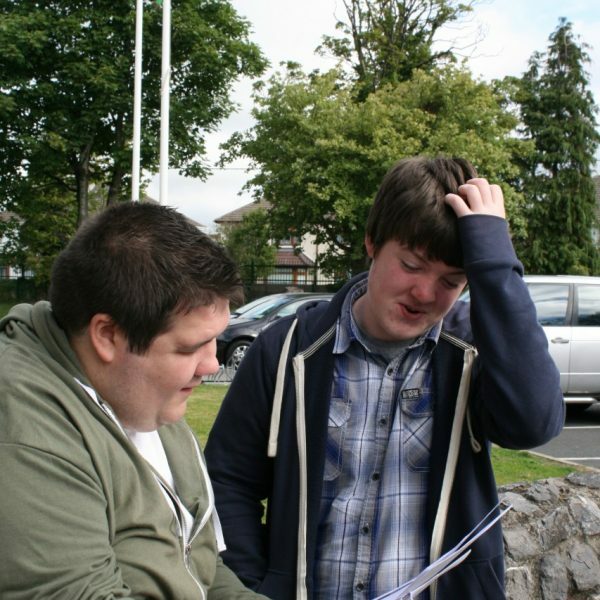 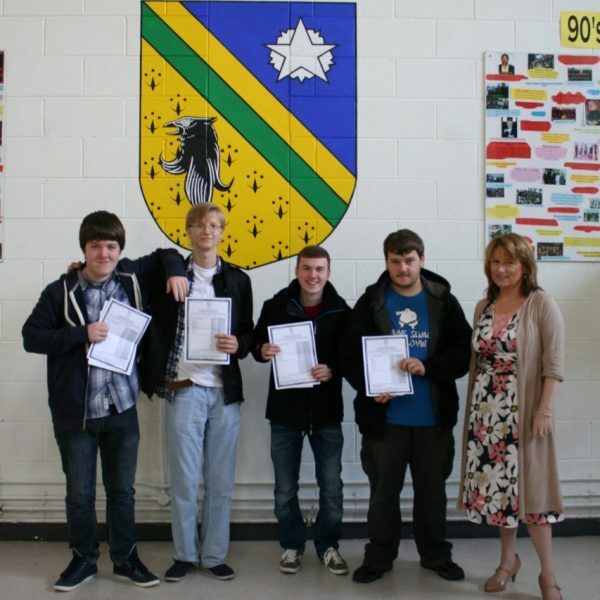 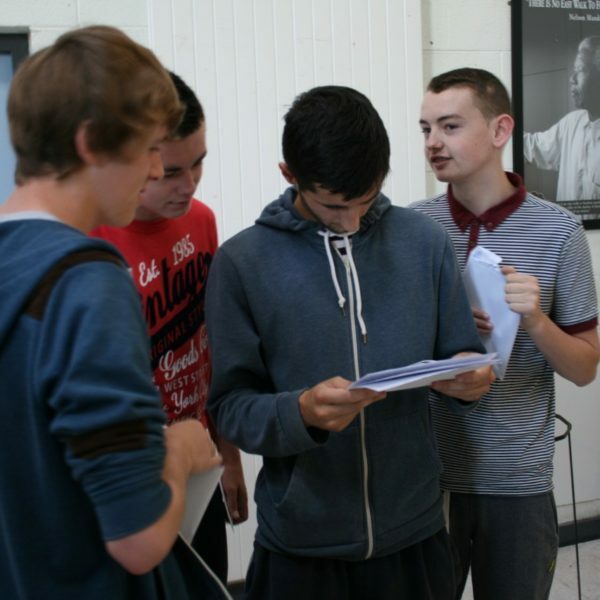 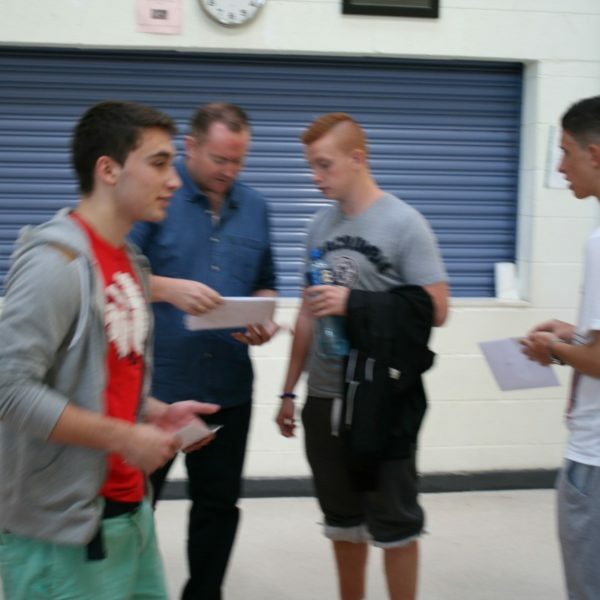 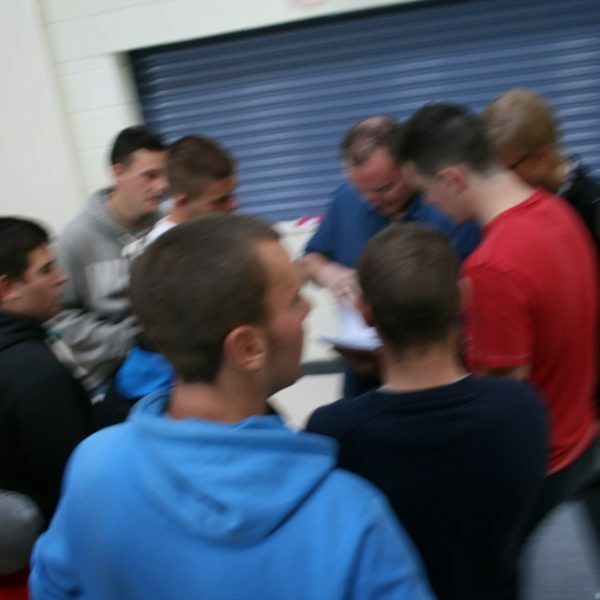 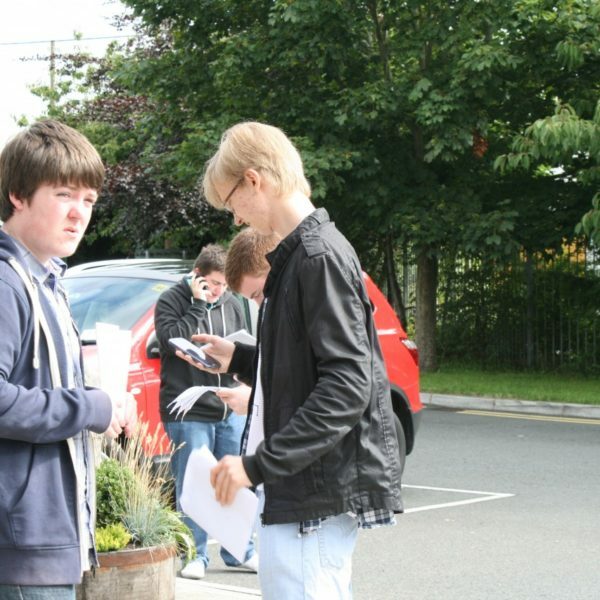 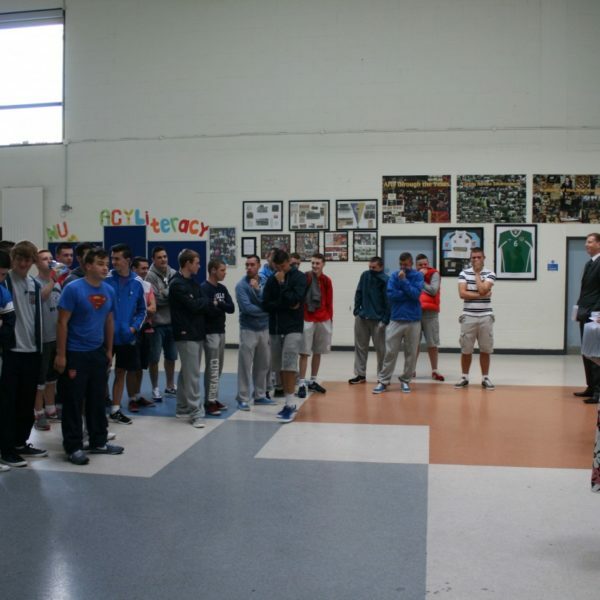 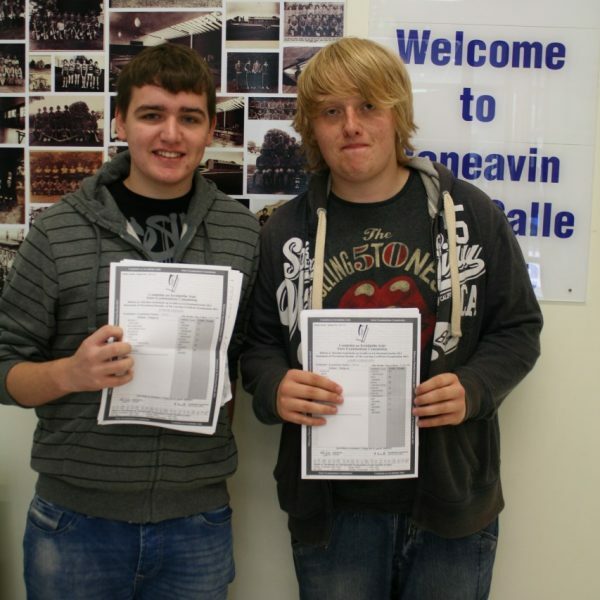 Congratulations to our Leaving Certificate students….more students than ever with superb results who have their choice of college places. 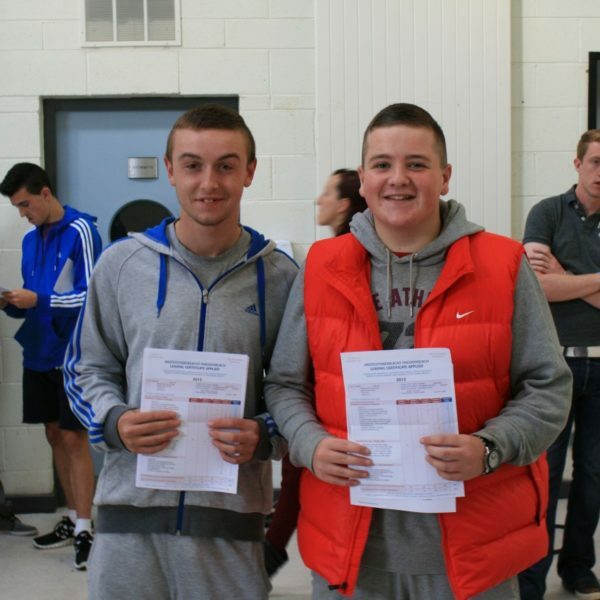 Congratulations to the boys and their families. 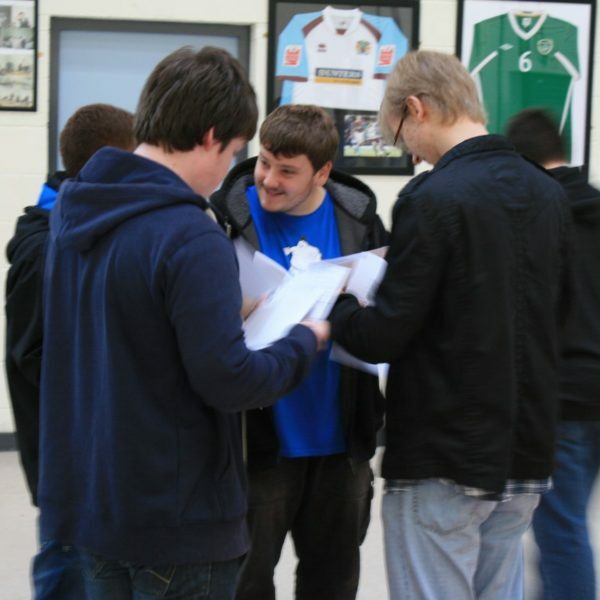 Wishing everyone the very best of luck next with the start of college or with finding a suitable job. 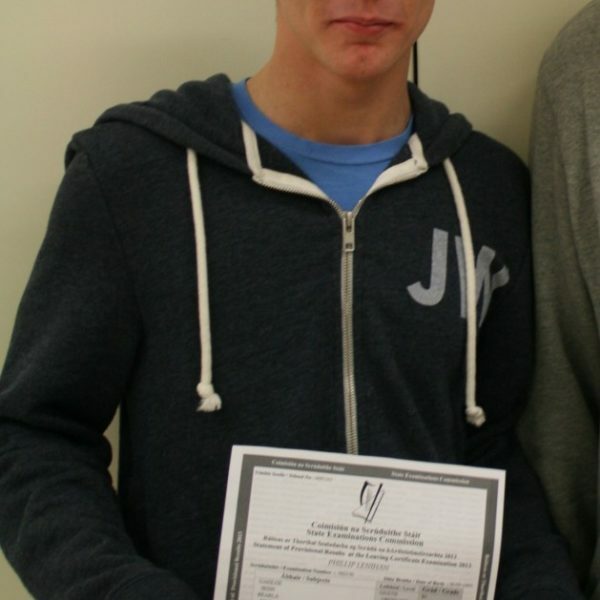 Congratulations again.